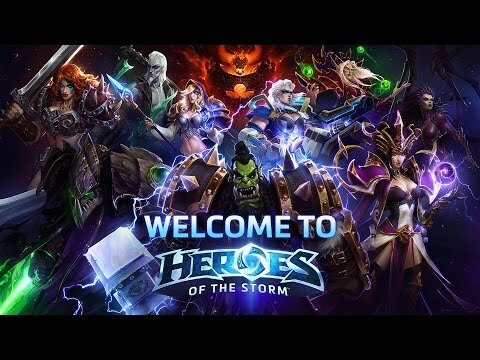 Heroes of the Storm (sometimes referred to as HotS, Heroes of Storm) was added by Slasy in Mar 2015 and the latest update was made in Jan 2019. The list of alternatives was updated Oct 2018 There is a history of all activites on Heroes of the Storm in our Activity Log. It's possible to update the information on Heroes of the Storm or report it as discontinued, duplicated or spam. Maybe you want to be the first to submit a comment about Heroes of the Storm? Just click the button up to your right! Easier than LoL and DotA. Faster matchs. Shared experience with the team. Without items to buy during the game play, you just need upgrade your talents and fight.